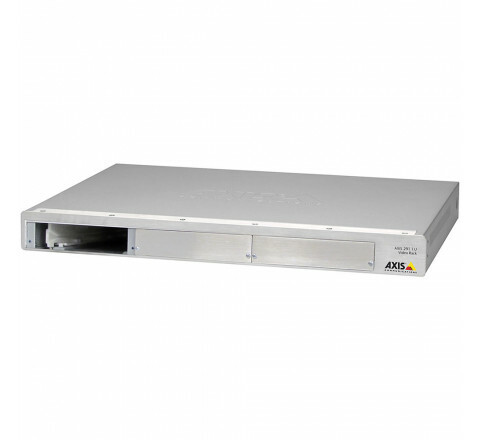 1U 19” rack unit with three expansions slots, compatible with all Axis Blade video servers. Universal built-in power supply. 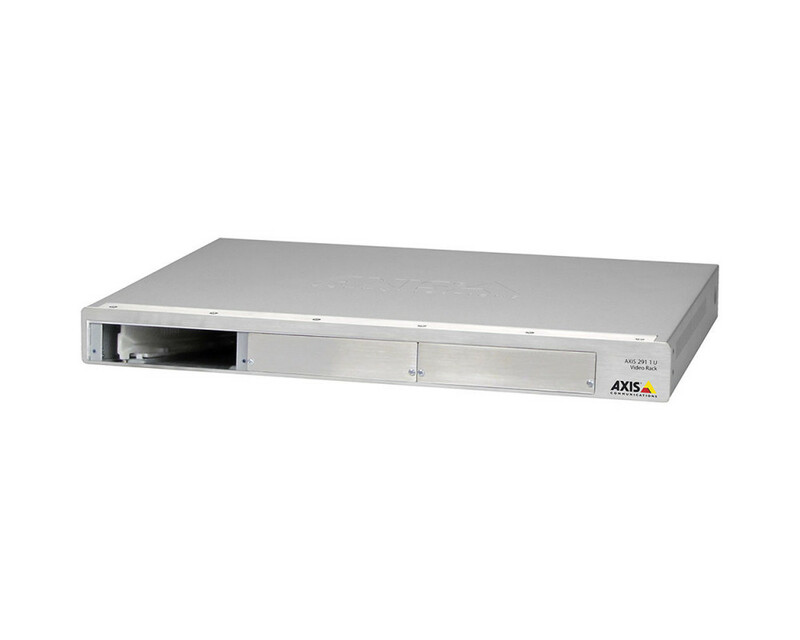 One 10/100/1000Base-T output.